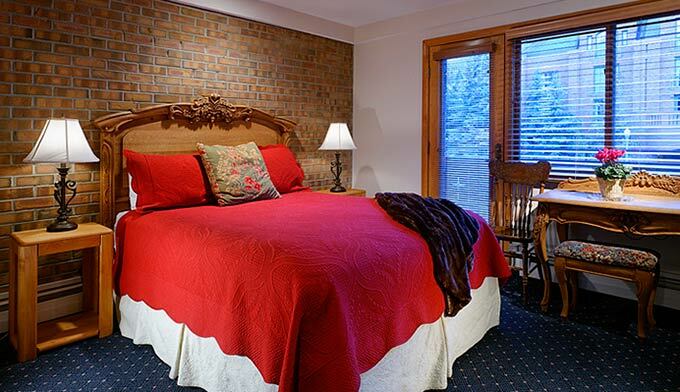 Our Standard Room is a nice, comfortable room for your stay in Aspen. Traditional hotel-room sized rooms with individually decorated interiors. Configuration of these rooms varies with a queen, a queen and a twin, or a queen and trundle beds. Each is equipped with television and small refrigerator and some have a balcony.